Please select from our treatment menu below to give you a more detailed description, and prices of services available. De-Luxe prescriptive facial, using only Spa Find products, the facial will be tailored to your specific skin care requirements, this facial includes a 20 minute facial massage.please allow 1 hour and 30 minutes for this treatment. £30.00. 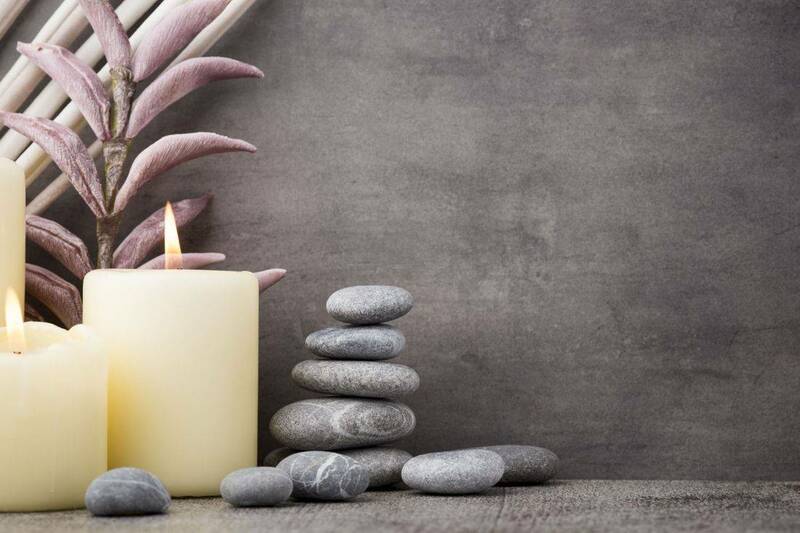 If you are feeling stressed, sore and overtired, in other words in need of a relaxing massage but not quite in the mood for a strenuous muscle kneading session, an aromatherapy massage could be ideal for you. Choose from our selection of pre blended oils. Swedish massage applies deeper pressure than other kinds of massage, known to increase oxygenation of blood and release metabolic waste, such as lactic and uric acid from the muscle tissue. Hot stone massage, is a speciality massage where the therapist uses smooth heated stones as an extension of their own hands. the heat can be deeply relaxing and help warm up tight muscles. Massage can be enjoyed throughout pregnancy from 12 weeks, but especially during the second and third trimester to help support a women as her body undergoes the various stresses and strains. Oncology massage is a much slower massage with reduced pressure.Some of the benefits of massage for people living with cancer include,lessened chemotherapy related nausea, decreased stress levels,lessened cancer fatigue, improved sleep and improved quality of is important to understand though, that massage is not a form of cancer treatment and will not prevent cancer from spreading or slow its growth. It is purely a way to offer some relief and relaxation. make yourself a priority once in a while, its not selfish, its necessary. "just had the most amazing De-Luxe facial ever! the neck and shoulder massage adds that extra special relaxation!" "Fabulous , very relaxing facial, excellent service and treatment." "Amazing treatment, very calming treatment room and I always come away feeling refreshed!" Products we use and love ! we only use, uk products and strictly NO animal testing!